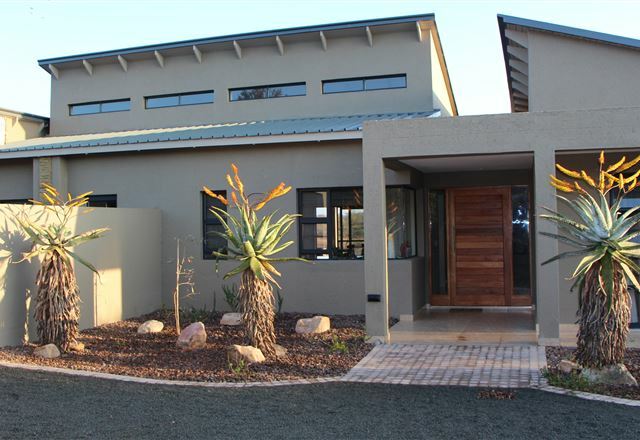 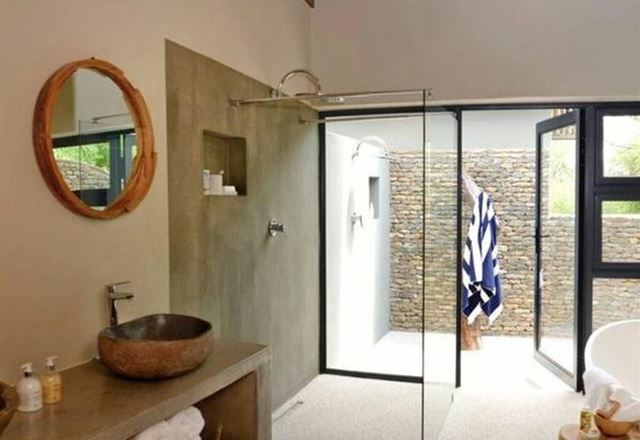 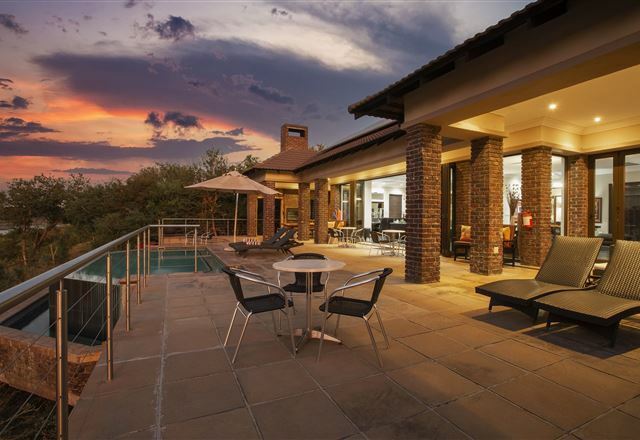 Buffalo Brooke, situated in the Mjejane Game Reserve, is perched on the scenic banks of one of the Kruger National Park&apos;s greatest rivers, the Crocodile River, and is surrounded by tens of thousands of hectares of raw African wilderness. 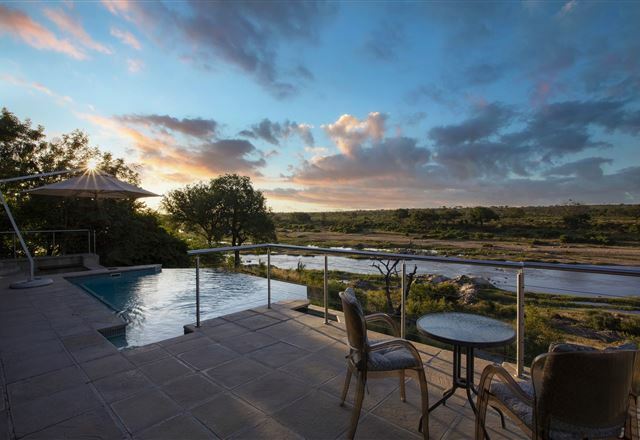 Deep in the African bush nestled among the ancient indigenous trees on the banks of the Crocodile River lies the majestic LeoLapa, Mjejane Game Reserve. 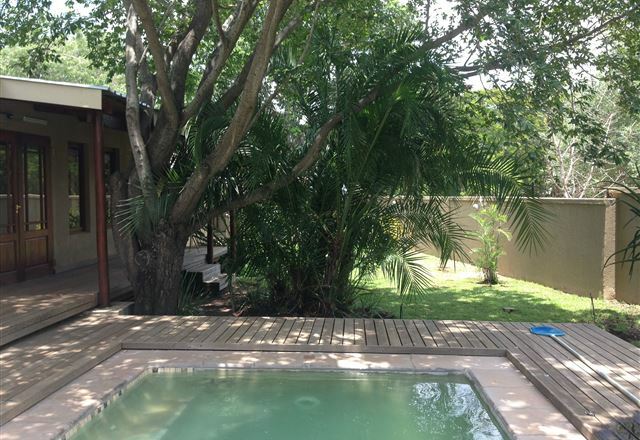 The Southern part of the Kruger National Park is renowned for its superb game viewing, but the select area of LeoLapa has been a best kept secret in honour of its awesome beauty. 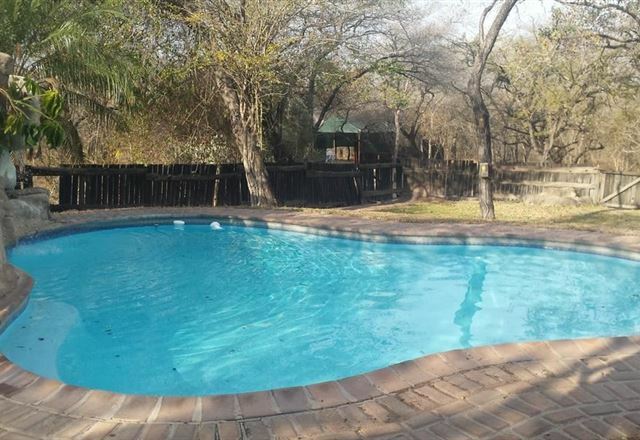 Situated 14km from Malelane Gate of Kruger National Park, 40km from Lebombo Border Post into Mozambique and 40km from Jeppes Reef Border Post into SwazilandThe farm is stocked with impala, kudu, bushbuck, wildebeest, blesbok, giraffe, zebra, duiker, steenbok and warthog.